The aim was to introduce the Eesti Siga (Estonian Pig) quality sign and Rakvere pigs growing process to the consumer. The solution needed to be as simple as possible. As the solution we created a one-pager web site, which based strongly on visuals and parallax effect, this made the web easily enjoyable for all kinds of browsers (computer, tablet, mobile). We minimized the portion of texts so that the visuals could tell the story. All the visuals, video and other materials have been produced specially for this web only. Special QR codes have been printed on all the package in stores so consumers can access the informational site straight from the store or home environment. 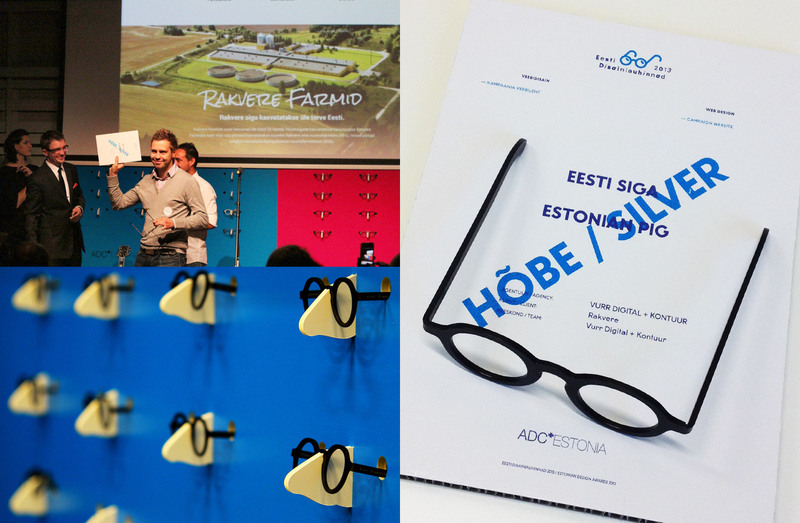 Eesti Siga (Estonian Pig) campaign web won SILVER on 2013 ADC*Estonia Awards.